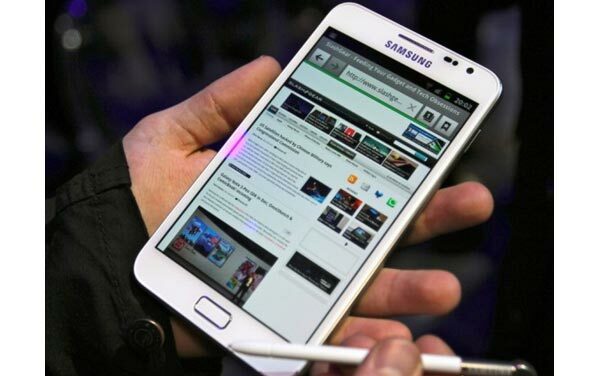 Anyone buying a white Samsung Galaxy Note for me for Christmas gift? 🙂 I really love white gadgets! So, will you wait for white Samsung Galaxy Note? Next story When will iPhone 4S come to Malaysia??? Previous story How To Remove SD Card/MMC Card/Memory Card from Your iMac CD Slot?